SKU: beloint. Categories: Dermal fillers, Anti-aging medicine, Facial rejuvenation. Tags: hyaluronic acid, belotero, dermal filler. 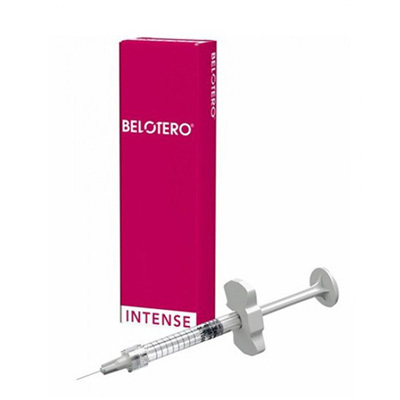 Belotero® Intense 1 ml by Merz LOWEST PRICE ON THE WEB! Belotero by Merz is created using Cohesive Polydensified Matrix (CPM) technology, a unique process which gives Belotero hylauronic acid unusual elasticity; (this technolology adds to its “mono-phasic” nature). …and if it means anything positive to you, Belotero has been approved by the FDA..
Belotero therefore guarantees a considerably better result from the first hours after the injection and over the initial months, in terms of increased volume and wrinkle filling compared to “biphasic” products. Belotero is prepared from non-animal, hyaluronic acid NaHA by a patented dynamic reticulation process. The unique polydensified cohesive structure of Belotero consists of a cohesive gel which is easy to inject through a small diameter needle. 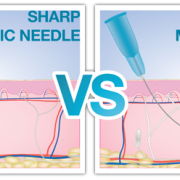 To be injected into the deep dermis, use a 27g needle. 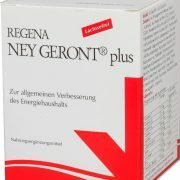 As we age, our skin inevitably loses its youthful appearance as the production of natural dermal volumisers and moisturisers such as hyaluronic acid (HA) diminish, leaving lines and wrinkles where our skin was once youthful, even and radiant Today, the signs and symptoms of the natural ageing process can be reduced by replacing the lost hyaluronic acid. 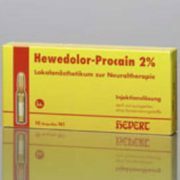 Products containing HA address all aspects of the ageing process and are used in various treatment approaches. Belotero® offers an extended range for smoothing and filling wrinkles, restoring facial volumes and rehydrating skin. Belotero® now comes with lidocaine. Due to the addition of the anesthetic, lidocaine, patient comfort can be enhanced. The influence of lidocaine even endures after the injection procedure.The Belotero® range of fillers lets you achieve predictable and harmonious results by tailoring an approach that optimises the balance of the 3 essential properties elasticity, cohesivity and plasticity. The Belotero® products can be used individually or in combination to tailor an aesthetic solution for each patient depending on the skin’s structural and functional needs.